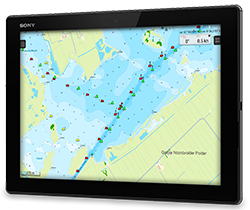 Vaarkaart Frisian lakes - Navigation on your laptop, tablet, smartphone or onboard PC (Windows & Android). 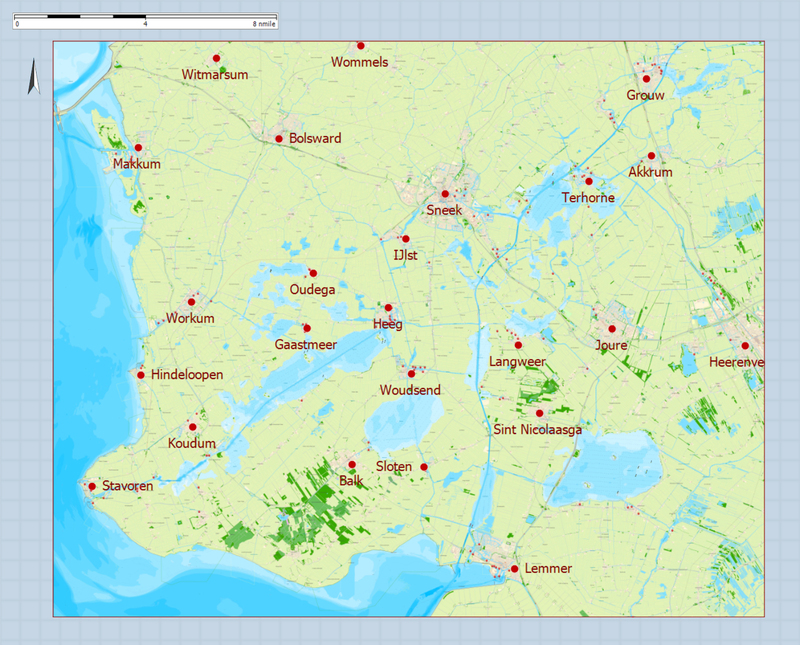 The DKW water chart Frisian Lakes is a digital water chart of Friesland. This chart can be installed on Android smartphoneas or tablets, or on Windows PC's and laptops. This chart covers a large section of Friesland from Stavoren to Grou. With this chart you can navigatie on the Heegermeer, Fluessen, Morra, Oudegaster Brekken, Zwarte Brekken and Witte Brekken, Sneekermeer, Koevordermeer, Tjeukermeer, Langweerderwielen and Pikmeer/Wijde Ee. 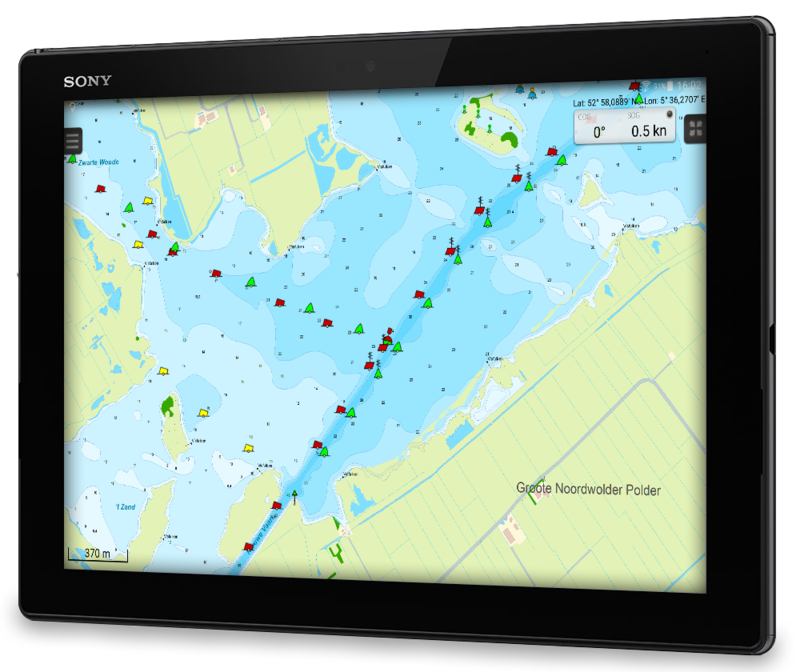 The DKW water chart Frisian Lakes is available for free to introduce the navigation software and digital water charts created by Stentec Software. This chart is perfect when you are planning a trip on the Frisian Lakes. 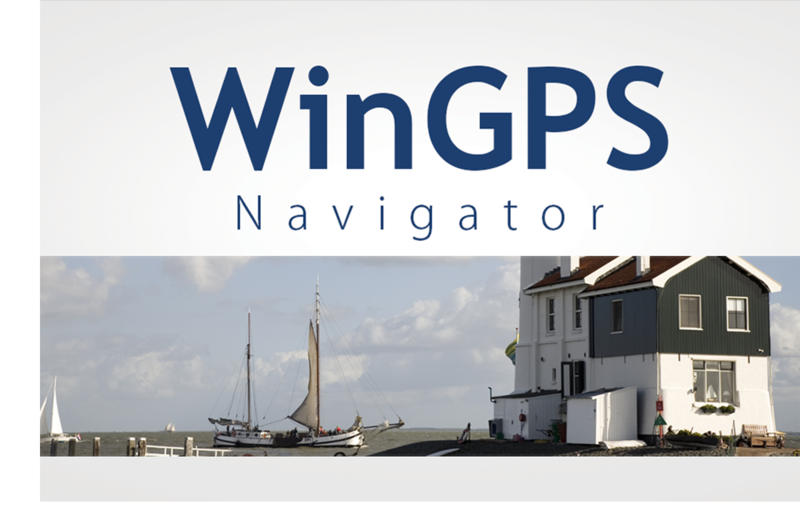 Great while renting a boat, but also for skippers and crew of sailingboats, motorboats and dinghies on the Frisian Lakes. Even while using a canoo or kayak or planning a fishing trip on the lakes. This is a detailed chart with a scale of 1m/pixel, comparable with 1:3.600 on screen. The database accompanied with the chart has 2401 waypoints (divided into different sub groups). 145 harbours are included, with telephone number and website. Other waypoint groups include buoys, docks, water sport campings and gas stations. The accurately placed buoys contain amongst others the so called 'slobbers'. These are marking buoys for bird resting areas which are in use from October 1st to May 1st. Outside of this period the buoys are replaced with yellow regatta buoys. Processed within this chart is a unique, clear depth image received from the Friese Meren Project with sightly colored depth levels and numbers along the water ways. Developed by Stentec in collaboration with Provincie Fryslân with the most recent depth measurements. Bridges and locks are shown with passage height and width for planning your route. A lot of aqueducts are also shown. Most bridges are controlled from May 1st to November 1st from 9.00h - 17.00h. In June, July and August this will even be until 20.00h. This water chart is free to download and can be used on your Windows PC or Android tablet or smartphone. The navigation app to create a full navigational system on your Android device. DKW water chart Frisian lakes can be added to this app. 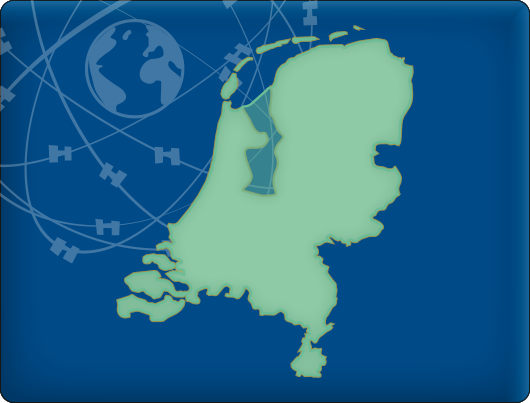 Digital water chart of the Dutch inland waterways. 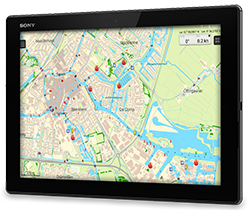 Including free detailed charts of the Frisian lakes, Amsterdam and the Biesbosch. 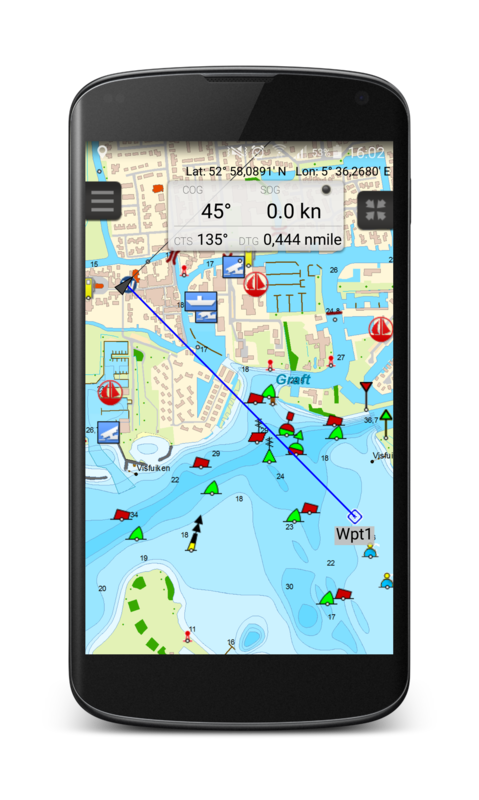 Can be used in WinGPS 5 (for Windows) and WinGPS Marine (for Android). 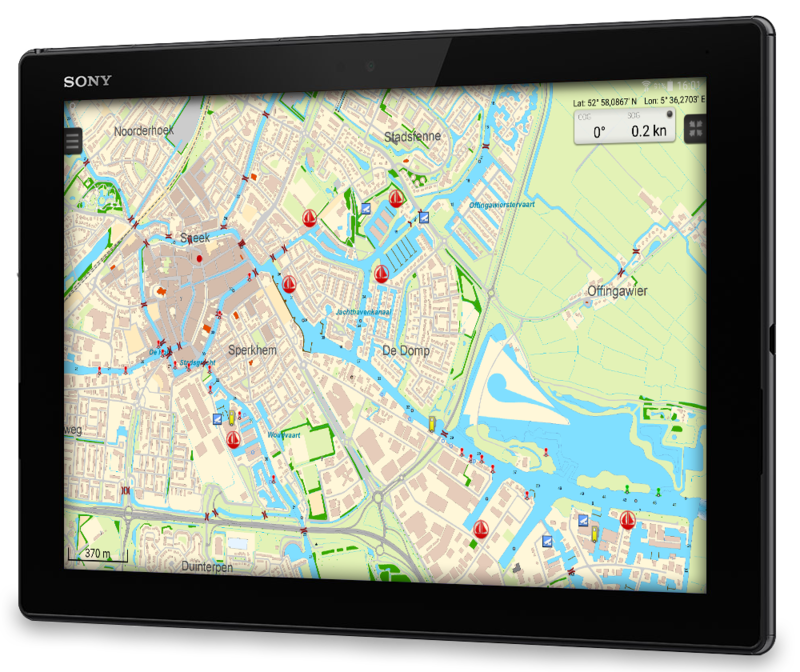 Winner 'Hiswa Innovatieprijs 2011' for best route planner for open and inland waters on your Windows laptop or onboard PC. © 2018 Stentec Software. All rights reserved.